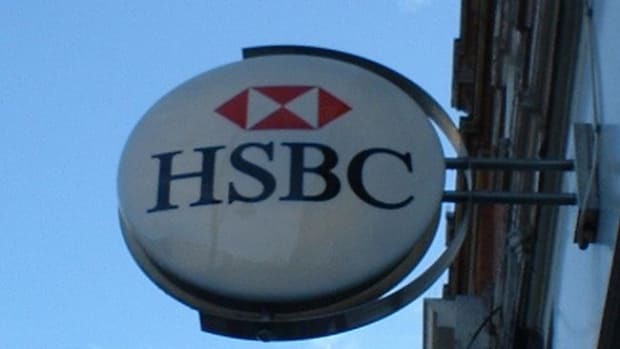 Last year, HSBC’s global head of sanctions—a real job at a bank that’s had to deal with this and this and this and this—made the world a promise: There would be more wrongdoing to come. And there has (again), a fact which you might have noticed if you were flying out of JFK late Tuesday night. 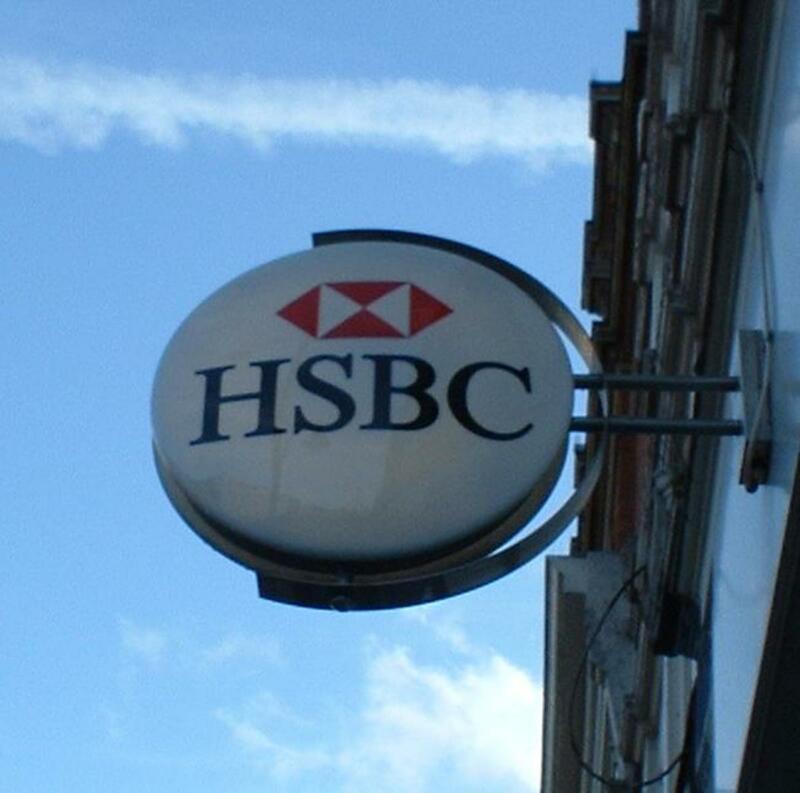 If prosecutors’ allegations are true, there’s no doubt that a couple of HSBC foreign exchange executives did a little front-running, because manipulating currency markets was not enough for the bank. And there’s no question that front-running is explicitly frowned upon by FINRA, and is not the kind of thing one wants to advertise to customers. But is it illegal? Luckily enough for Mark Johnson and Stuart Scott, probably not. Fraud requires some form of deception, and not just taking advantage of clients, even if it costs them money. 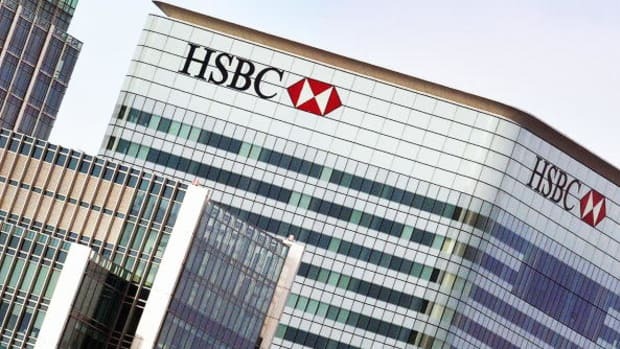 Cairn Energy may have thought HSBC would put its interest first, but the bank was not obligated to so, although the trading certainly does not help build trust with future clients…. An interesting issue is whether any of the statements described in the complaint add up to a fraud, or were intended to ease the mind of a client that decided to go ahead with the currency conversion despite the uptick. There were no misstatements about the price of the pound, and Cairn Energy was paying close attention to the upward movement in the currency market. It could have pulled the plug on the deal at almost any time, but chose to go ahead. Surprise arrests at JFK will do that to you.